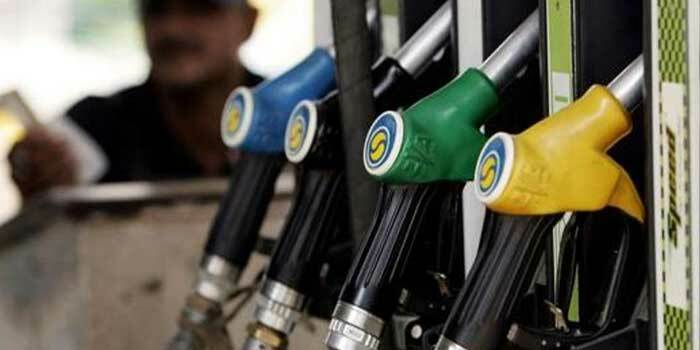 Petrol and diesel prices rose 21 paise and 31 paise on October 8, according to Indian Oil Corporation. A litre of petrol and diesel in Delhi retails for Rs 82.03 and Rs 73.82 per litre after the respective hike of 21 paise and 29 paise. 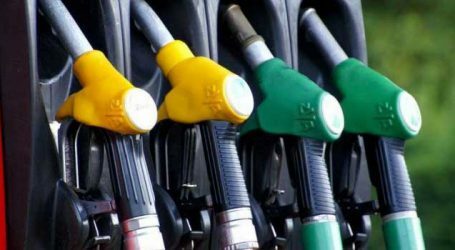 Kolkata too witnessed a similar price hike, with the motor fuel now retailing at Rs 83.87 and Rs 75.67 per litre, respectively. In Chennai, the price of petrol increased 22 paise to Rs 85.26 per litre. A litre of diesel now costs Rs 78.04 a litre, up 31 paise.